Wondering how to increase ad revenues, while boosting engagement? Take a note from Cie Games. Recently acquired by Glu Mobile, Cie Games is an award-winning publisher of top mobile and social games. Over the last 13 years, they have entertained more than 95 million players by leveraging their expertise in the racing game genre. 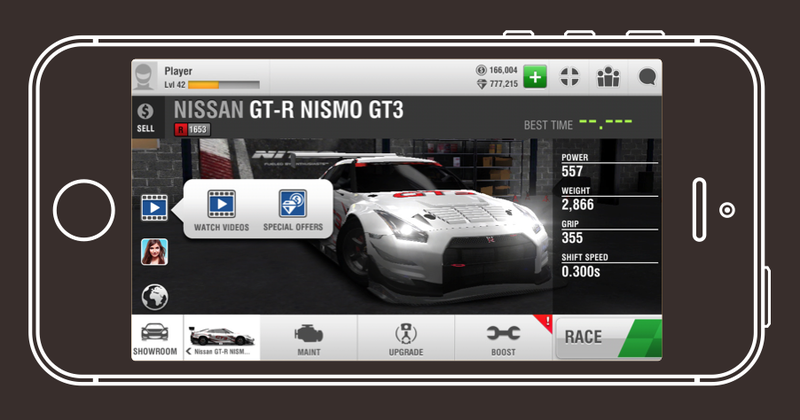 Fyber is the ad monetization solution of choice for all of Cie Games’ mobile titles, including their hit Racing Rivals. Tweaked their monetization strategy to increase ad revenues 50%. full control of their direct relationships with demand partners. Boosted engagement with an over 50% increase in Avg. User Session Time.